Welcoming 1.2 ± acre lot located in West Atascadero. 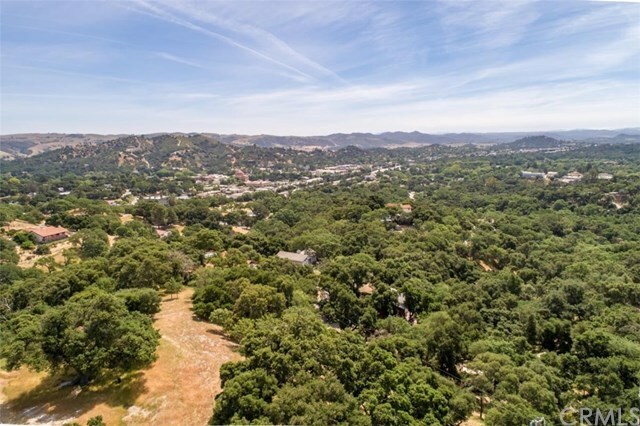 Beautiful oak trees, wildlife and potential views of downtown Atascadero from an elevated home site. Utilities available on Venado. You don't want to miss this property! Directions: Take San Anselmo Rd. to Ardilla Rd. to Venado Ave.